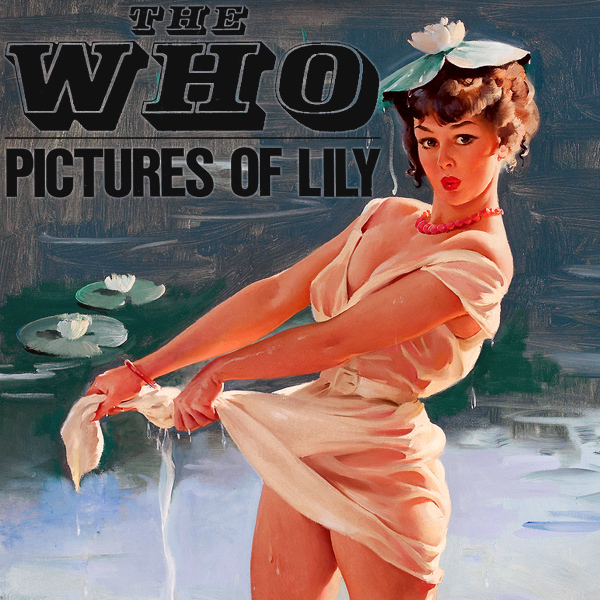 Whilst we are in a Lily kind of vibe, here's a remix of Pictures Of Lily by The Who. 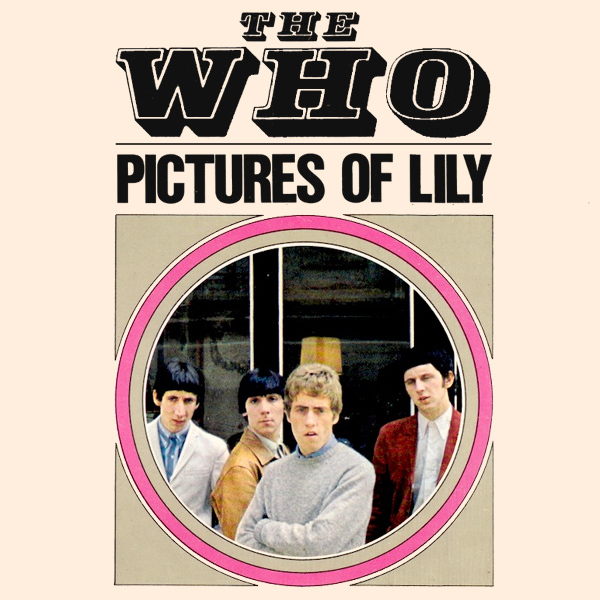 The original single cover artwork shows us the band members who may or may not be looking at pictures of lily, or any other kind of water-based flora we can not tell. On the remix is another babe who has ended up drenched in a pond with water lilies all around her and one on her head. How comical she looks. We wonder if she might even be called Lily. Nymphaea! Who is David A Stewart and why is he featuring Candy Dulfer? And why is it that Lily Was Here? All or none of these questions may or may not be answered by the original single cover artwork, depending on your artistic outlook. For us it's all far too amorphous. So instead we remixed the cover artwork to show a babe standing in the middle of a pond, with a lily in front of here, so that it is clear where it is that lily is. Maybe the babe is called lily too, that would be an inchoate juxtaposition. Dictionary! If you never saw it, then before even thinking about reading any further, go and watch the piece from Family Guy concerning 'mass awareness of a certain avian variety', go watch it now. 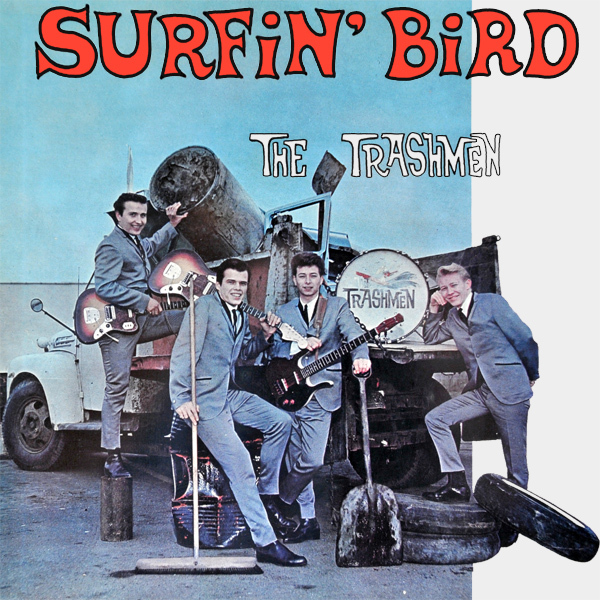 Then come back and think about what a Surfin' Bird is. To us it's simple. It's a cute surfin' bird. Simple really. Everybody knows that bird is the word. Tweet! 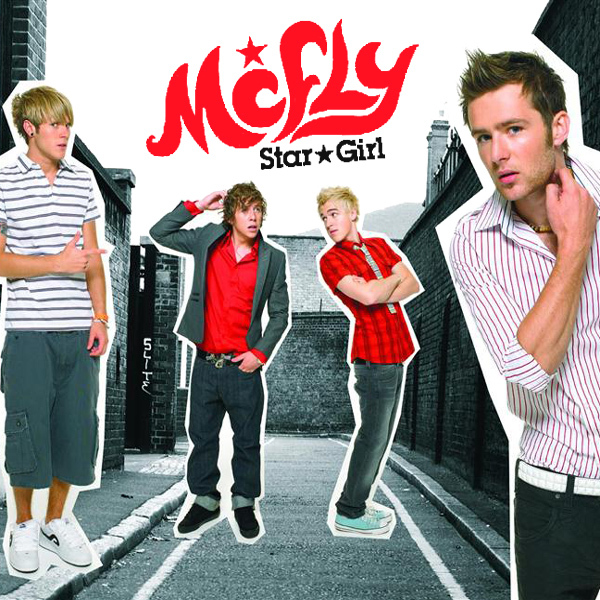 If we were to use the original single cover artwork for Star Girl by McFly as a guide to the nature of the song, we would be lost as there are no stars and no girls. 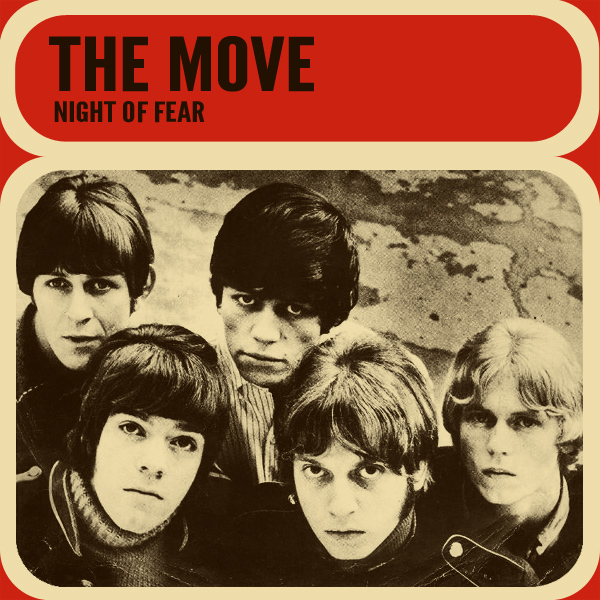 In fact, one of the band members looks very confused as he is scratching his head. On the remix we find a babe who we presume is the kind of girl you would find on a space mission. Why is this? Because she has orange hair and appears to be squatting down in a mysteriously blue corridor such as you would find on a space ship, obviously. Fly! 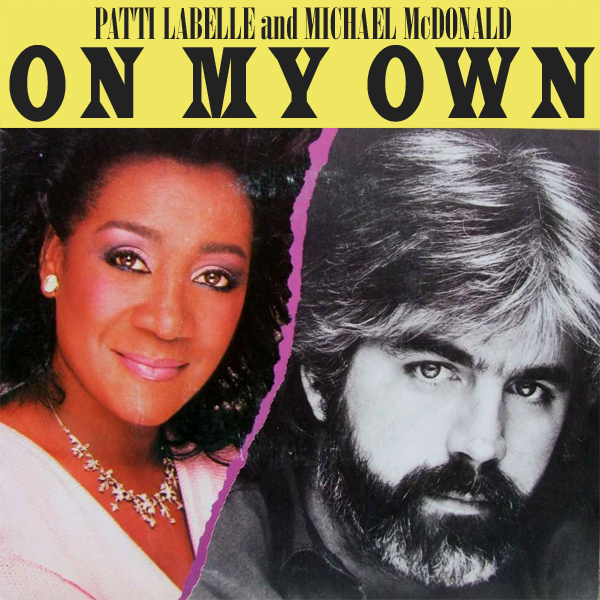 In a way, we know that Patti Labelle And Michael McDonald are prone to telling falsehoods. How do we know this? Simply because their duet is called On My Own. Surely On Our Own would be more accurate. 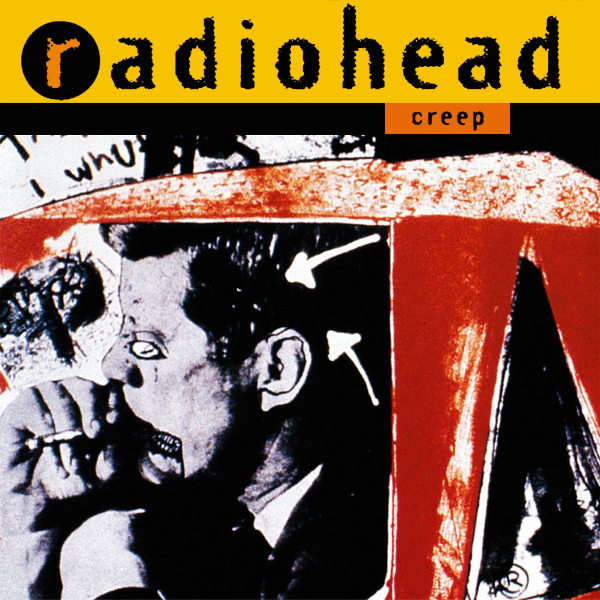 The odd original single cover artwork shows the two artist separated by a pink tear and a monochrome filter. On the first remix we find a babe who is all on her own, standing on the rocks looking over her shoulder back at who - the photographer - so shes' not on her own either. On the second remix we find a babe lying around on her bed all on her own. Wearing nothing but stockings and high heels however, we think she won't be lonely for long. Solitude! 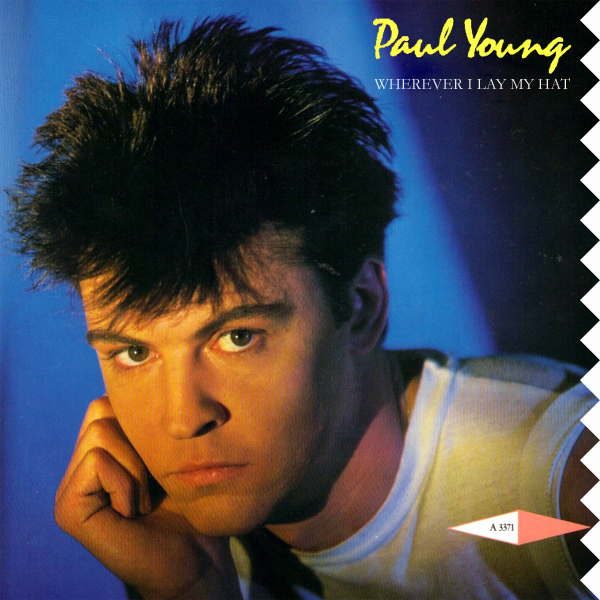 Paul Young tells us that Wherever I Lay My Hat (That's My Home). Now in principle that might be a reasonable ethos to live by, but in today's society it would make a bit of a mockery of buying a house. If Mr Young can just walk in and take it over by laying his hat down, then what's the point of taking out a mortgage or doing any decorating. In fact, better still, just get a hat of your own and go and lay it somewhere else. Of course another option would be to lay that hat on a babe's head and make her your home and that's exactly what has been done on this triple-play remix. Bowler! Maybe it's no surprise that R.E.M. 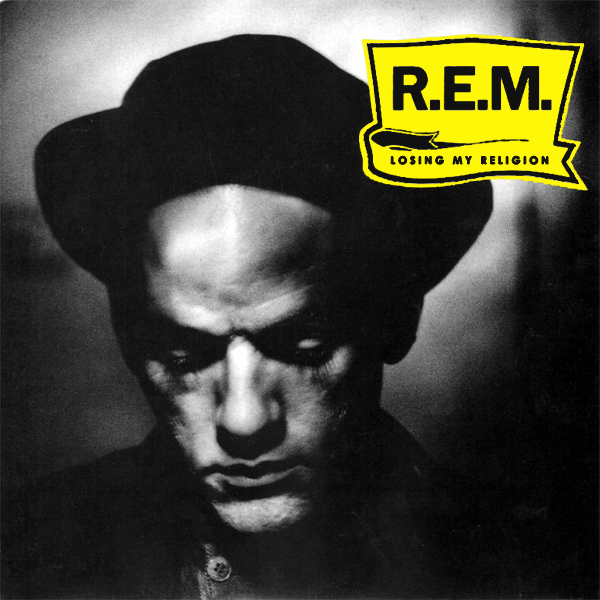 are singing about Losing My Religion so soon after Halloween, which is why the original single cover artwork requires a special triple-play remix. 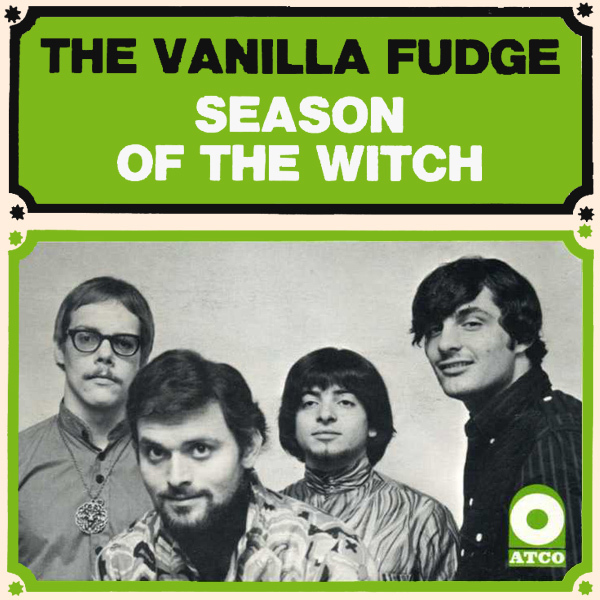 On the original cover we find the lead singer looking sad. Perhaps he is sad at having lost his religion? 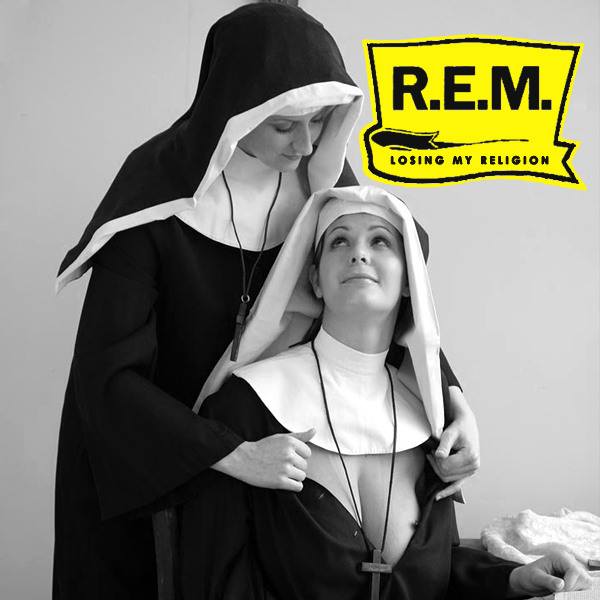 On the first remix we find two nuns who, it would appear, are in the process of losing some of their religion. On the second remix we find a babe who has found religion but is likely to lose it very quickly if she doesn't get dressed. Habit!